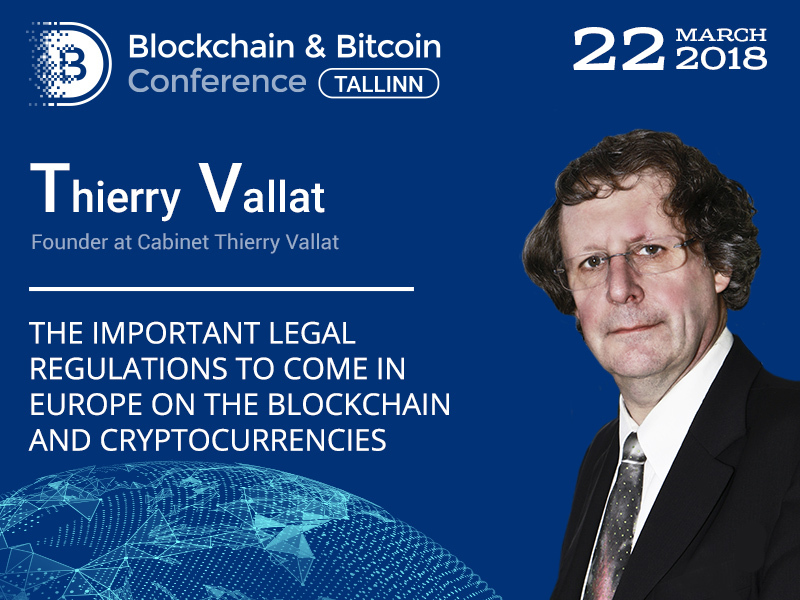 A renowned French attorney and Founder at Cabinet Thierry Vallat will be a speaker at Blockchain & Bitcoin Conference Tallinn. 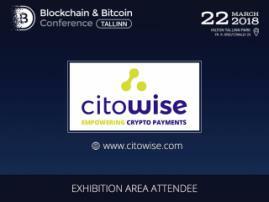 He will pay special attention to the blockchain and cryptocurrency regulation in Europe. 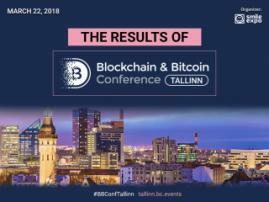 The speaker will dwell on the latest European legislative initiatives aimed at the distributed register segment as well as the possibility of the cryptocurrency regulation introduction. Thierry Vallat cooperated with such large legal companies as Yves Levy, Pascal Durand & Associés. In 2011, established own organization Cabinet Thierry Vallat in Paris. 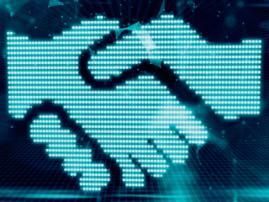 Currently, his spheres of interest are innovative technologies and Internet law. Being a member of many associations including Insol International and Grip 21, the expert is a panelist at various conferences, a columnist for France Soir. He also cooperates with the magazine Lexbase.